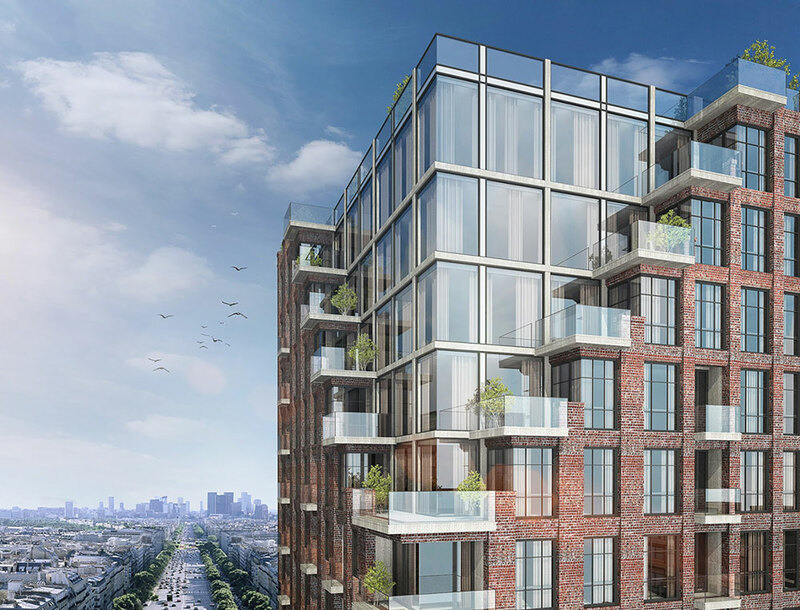 Ranco Capital has revealed their latest Park Slope residential development in greater detail with a new batch of architectural renderings. 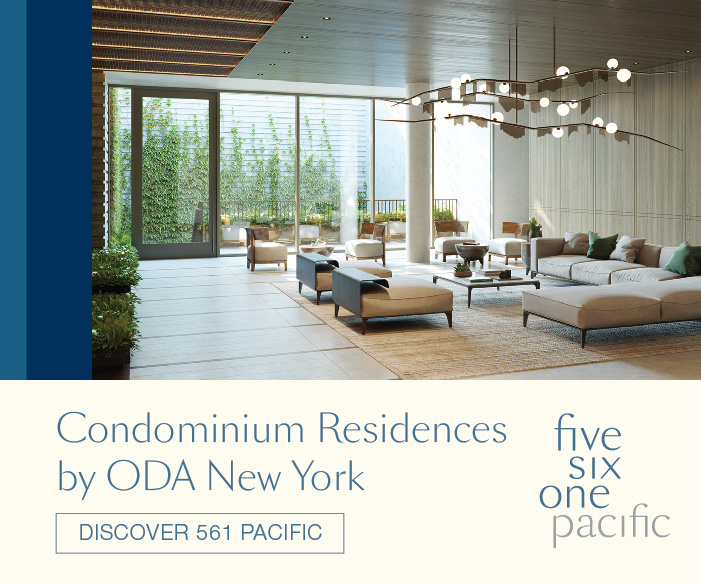 Located at 441 4th Avenue, the 11-story building will comprise 67,000 square feet, which includes a small portion of area dedicated to community facility and commercial use. 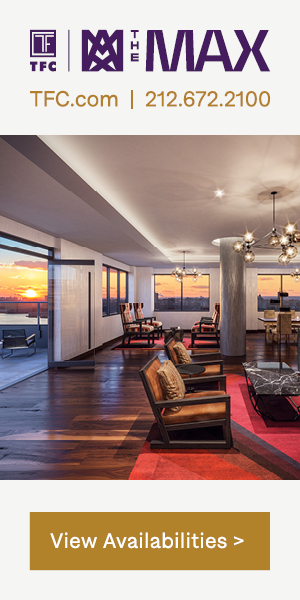 Designed by J Frankl Associates, interior units would include high ceilings, oversized windows, and private terraces in the most premium residences. 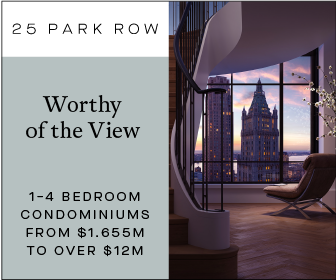 Amenities include a roof deck, bike storage, a fitness center, laundry room, and private storage. Demolition permits for the former aging, gothic-era structure that occupied the site were issued in June 2018 to the chagrin of neighborhood advocates. No firm completion date for the new project has yet been confirmed. 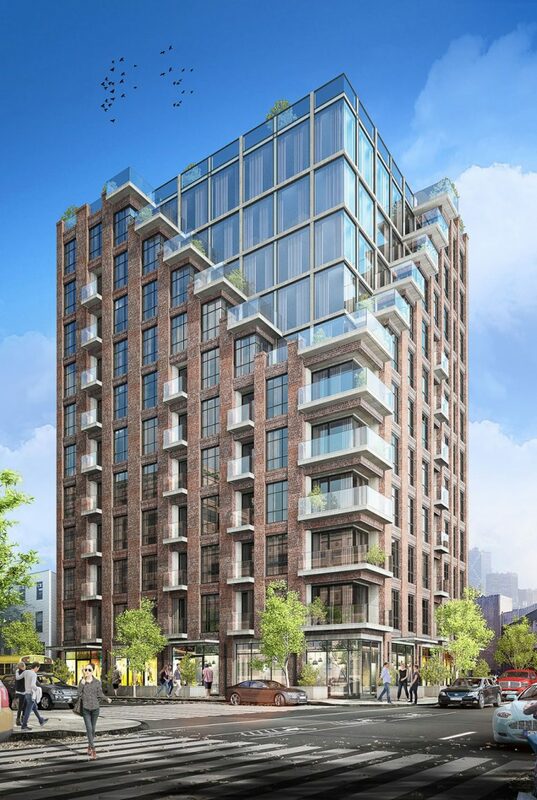 10 Comments on "New Residential Development Revealed at 441 Fourth Avenue in Park Slope, Brooklyn"
That design might look acceptable for a 35-story building, but for a squat building it looks overdone and already dated. Pull it back and make everything more subtle and it will be far nicer and endure into the future. any idea of total lot size? Architect or Monkey. Ugly is as ugly does. Not sure what people are bitching about. If this building looks as good as the rendering it will b a very nice building. Compare to some of the junk from the 4th Ave of 10 years ago. 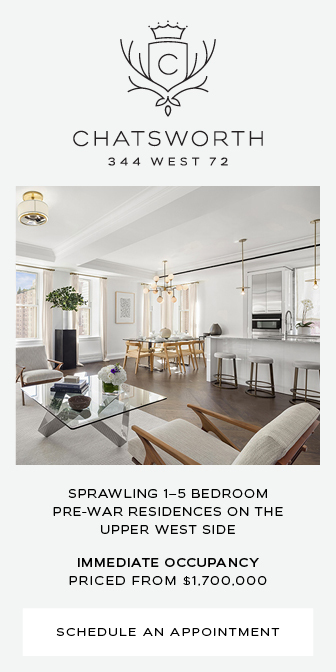 4th Avenue in Brooklyn have a height limit of 12 floors for new construction in Park Slope and Sunset Park neighborhoods. And this leave a little room to make 11-12 story structures as bold, most of them have the same street footage as 20-30 story buildings, so developers played with different floor plates, or materials for facades, colored bricks, glass inserts, making each corner building not alike from the rest, very different in design, what’s left very little room because each building limited to be just 12 story. There is more than dozen such buildings, sometimes across each corner and all of them are different in design and facade materials. This building is a plus in overall new construction overthere. 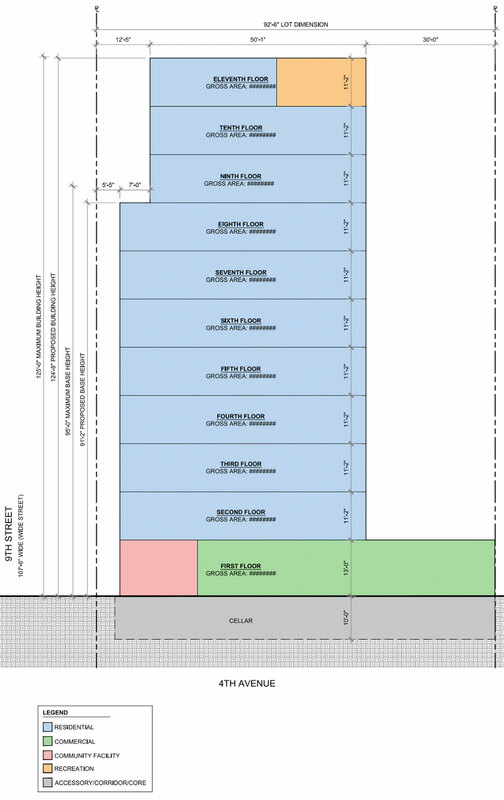 And they want to maximize potential for each corner lot, without exceed available height. 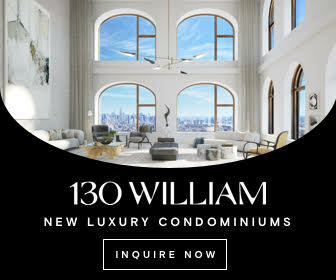 So, all buildings are 11-12 floors, similar maximum height of maximimum 135 feet. With this upper corner floor glass facade setback, this building looks taller, very sharp and modern. Yes, any taller structure would looks different on this corner of Fourth Avenue in Brooklyn, but this is a height limit of 12 floors/135 feet here. The Fourth Avenue zoning should have allowed towers rather than this mind-numbing wall of chunky sameness that stretches up and down the neighborhood. Instead of slender, taller buildings, we have light-blocking slabs that occupy their entire lot. Blech.